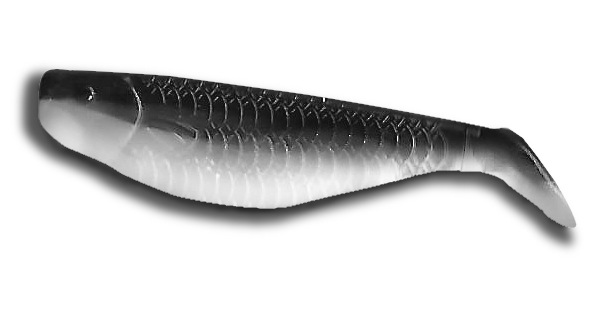 The streamline body design combined with special plastic formulation give this lure a thump all its own. 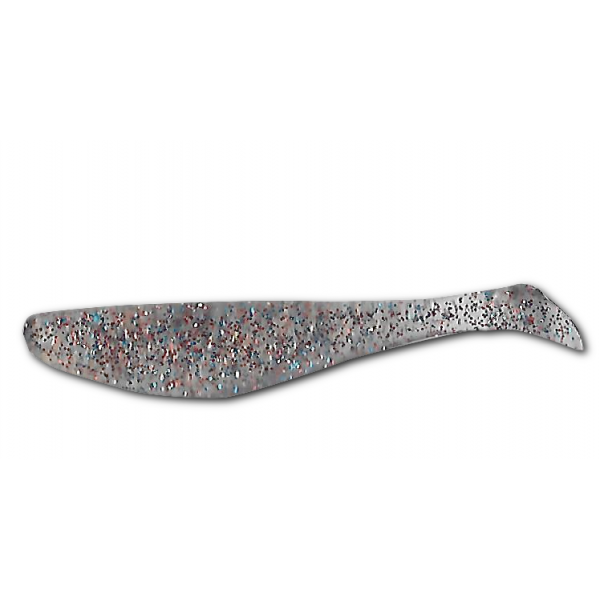 Many saltwater guides view this lure as one of the finest swim baits available today. Simple in looks with very unique hydrodynamic characteristics. For you freshwater enthusiast, the 3" size is perfect for smallmouth and walleye when fished with a jig head. (HPSG) Hot Pink Silv. Glit. The streamline body design combined with special plastic formulation give this lure a thump all its ..